Who decides when drought has lowered pasture production low enough to remove the cattle? Photo courtesy of Troy Walz. Without a plan, both the landowner and the tenant are at risk. Landowners risk having the pasture become overgrazed, resulting in future weed problems, reduced long-term production, and lowered value. The tenant risks poor performance or health of the livestock due to less forage and lower quality feed. This can lead to higher supplemental feed costs or being forced to sell the cattle. So, who decides when drought has lowered pasture production low enough to remove the cattle? What should be the adjustment in the rent payment? Who gets insurance or government payments? Unfortunately, I can’t give you a specific answer. Instead, now is the time to discuss these issues as landlord and tenant. Be sure to list the length of the grazing period in the lease along with beginning and ending dates. Also make sure that stocking rates are specified in the lease. Adjust these stocking levels for bigger cow sizes if necessary. 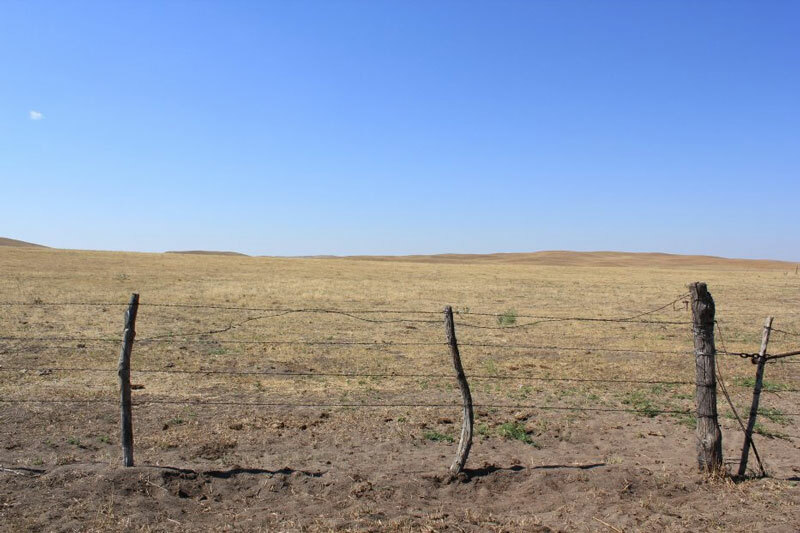 Usually, it is best to design the lease so both landowner and tenant share in the opportunity and risk associated with drought by adding an appropriate escape clause due to drought. Indicate how a drought adjustment will be made and how that will affect rent payments. Get it all in writing to avoid any misunderstandings later. Drought can cause a lot of headaches. But if you’ve planned ahead, making sudden adjustments to your pasture leases won’t be one of them.